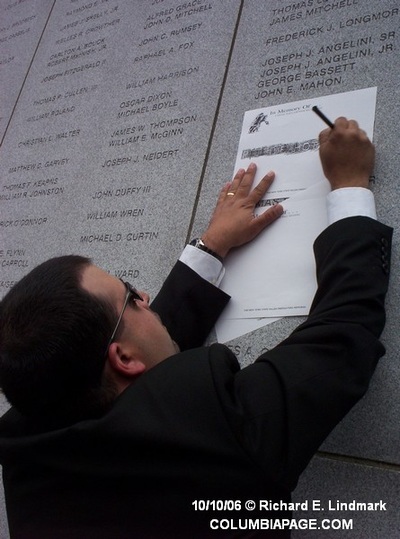 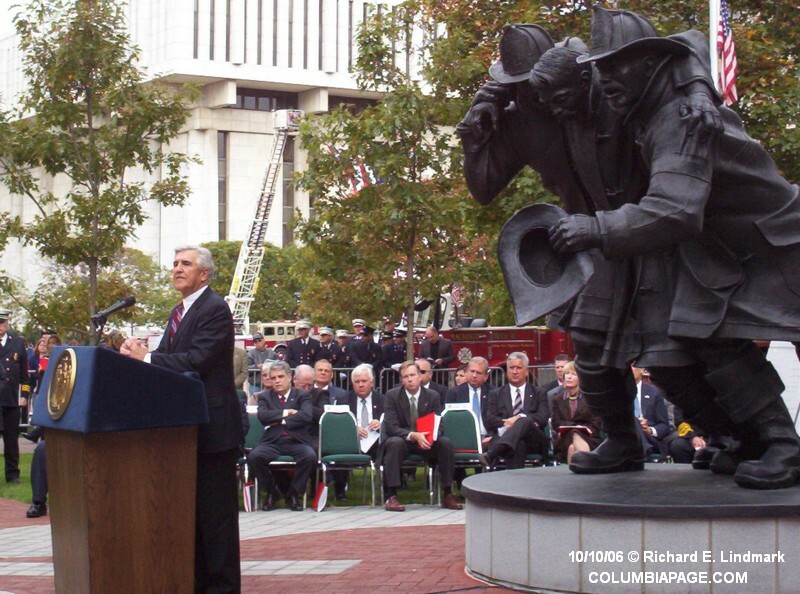 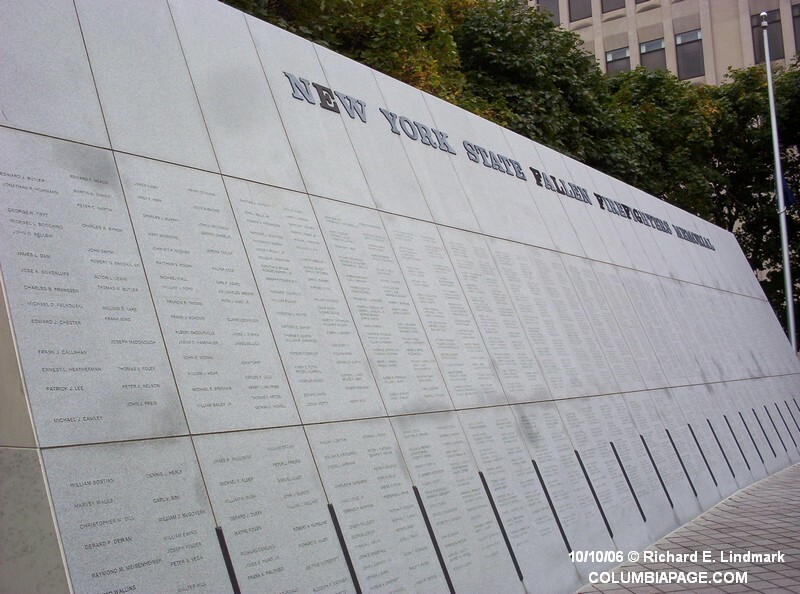 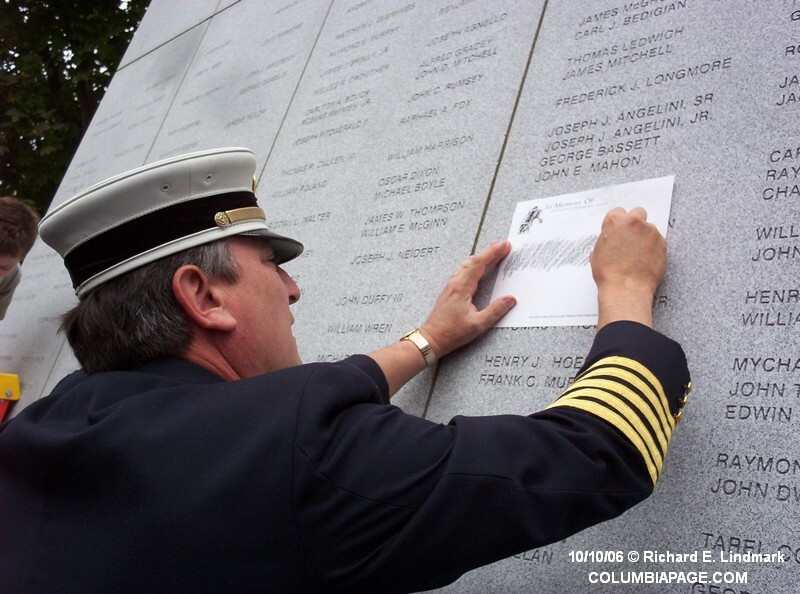 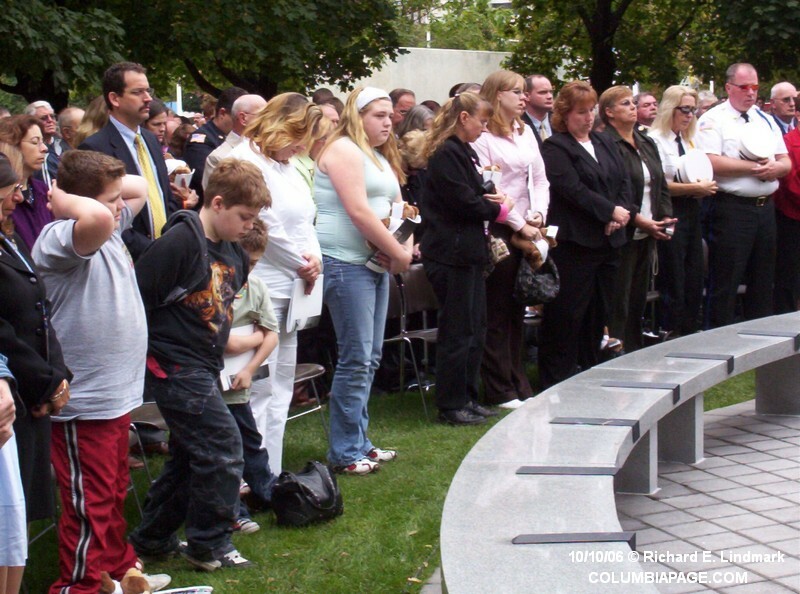 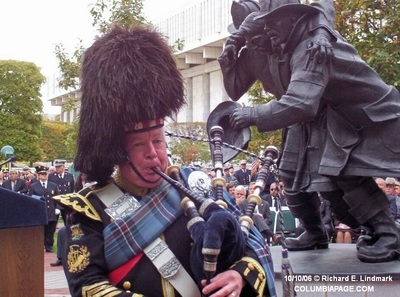 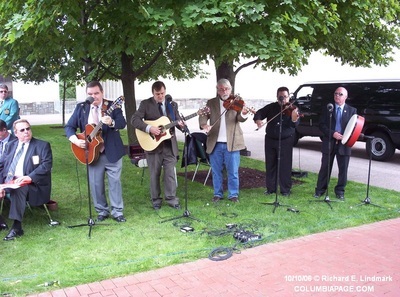 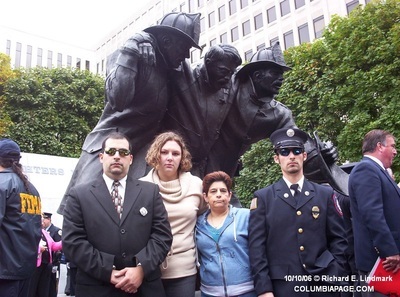 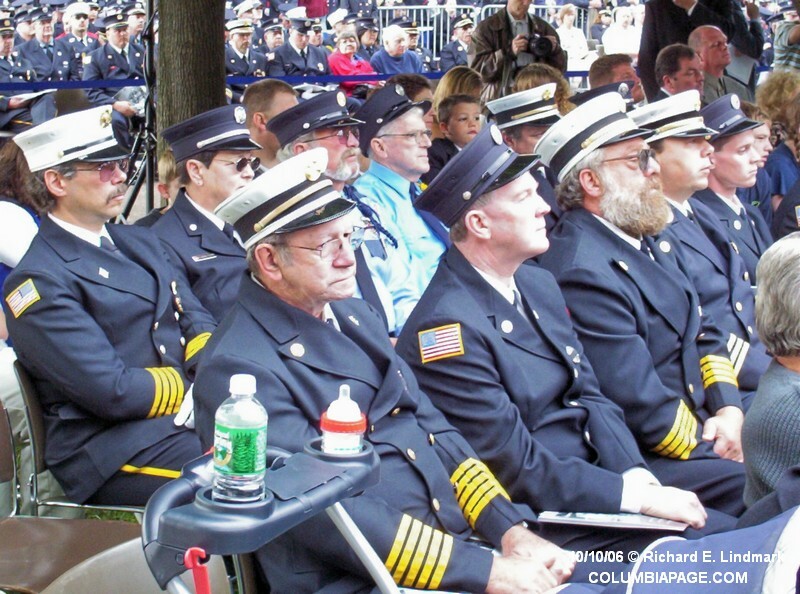 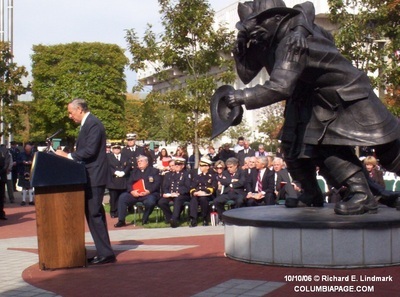 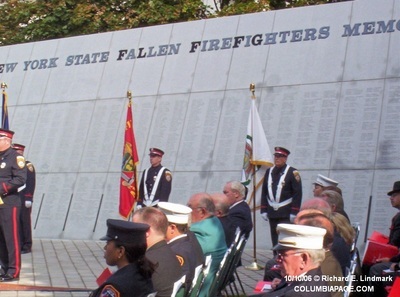 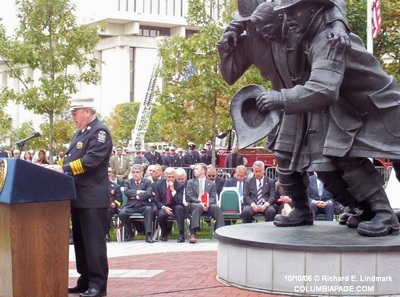 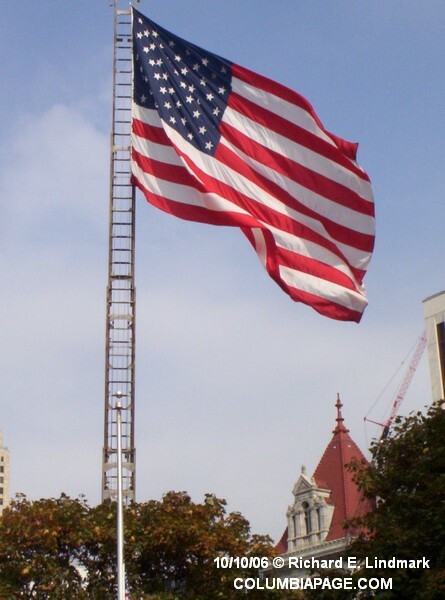 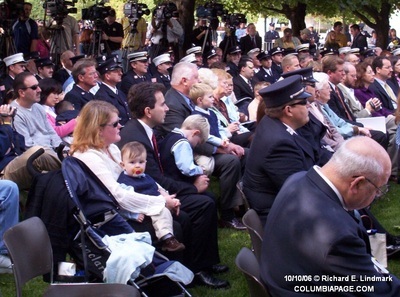 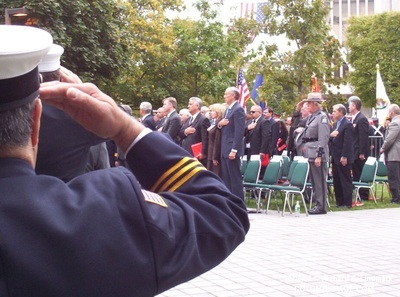 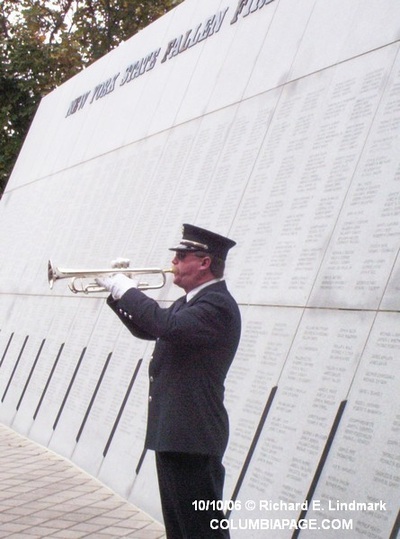 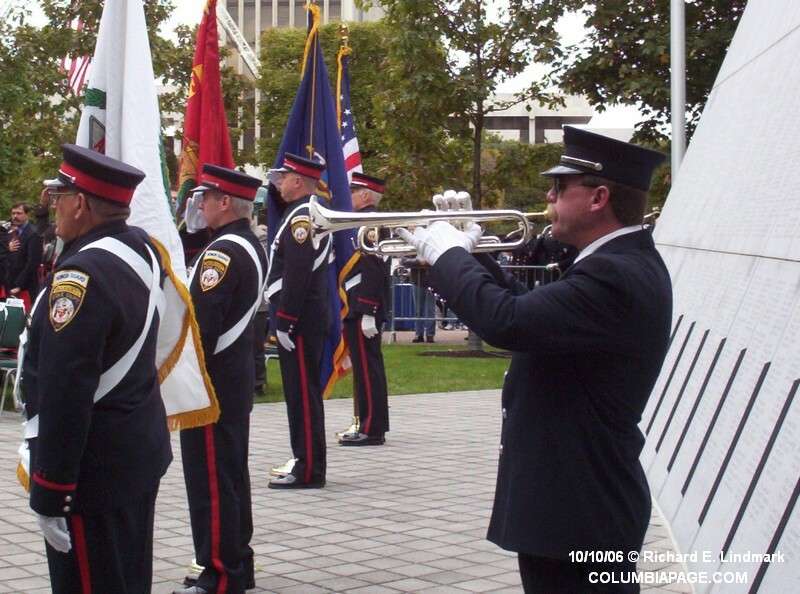 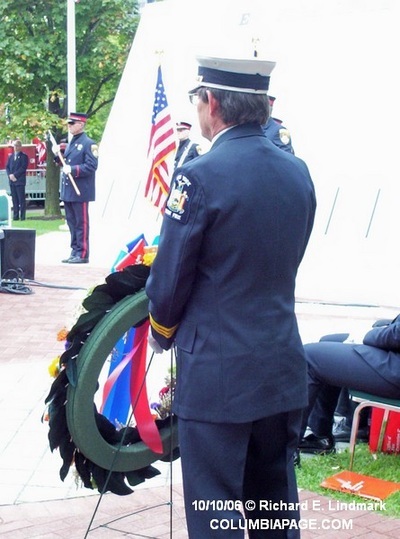 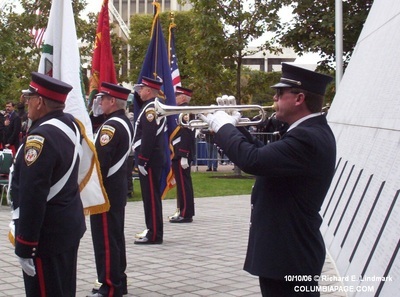 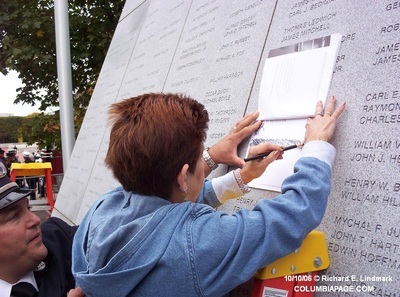 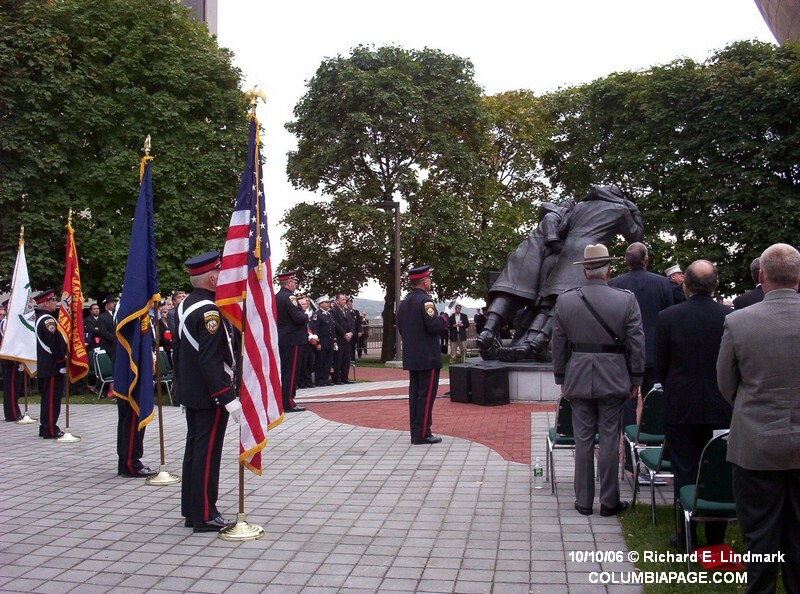 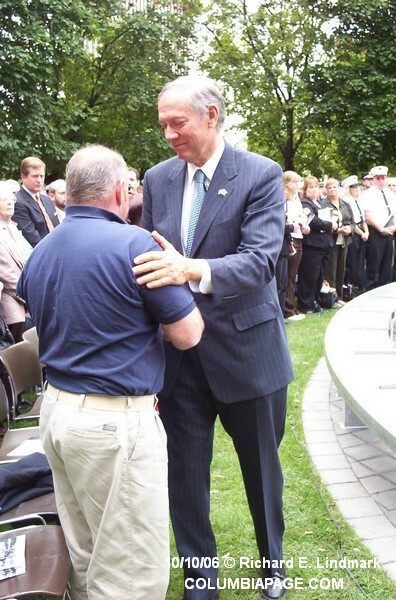 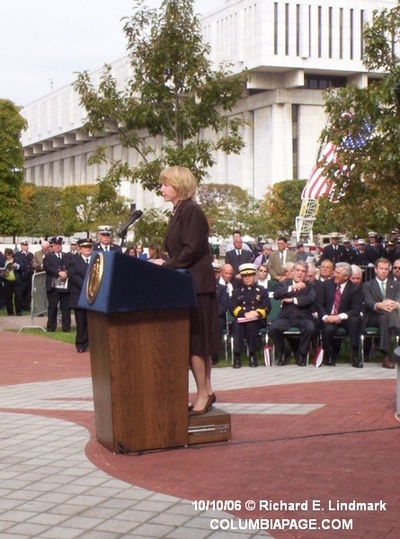 The ninth annual New York State Fallen Firefighters Memorial Ceremony was held on October 10, 2006 at the Empire State Plaza in Albany, New York. It was a sad day for Columbia County Firefighters as one of our own was added to the granite wall. 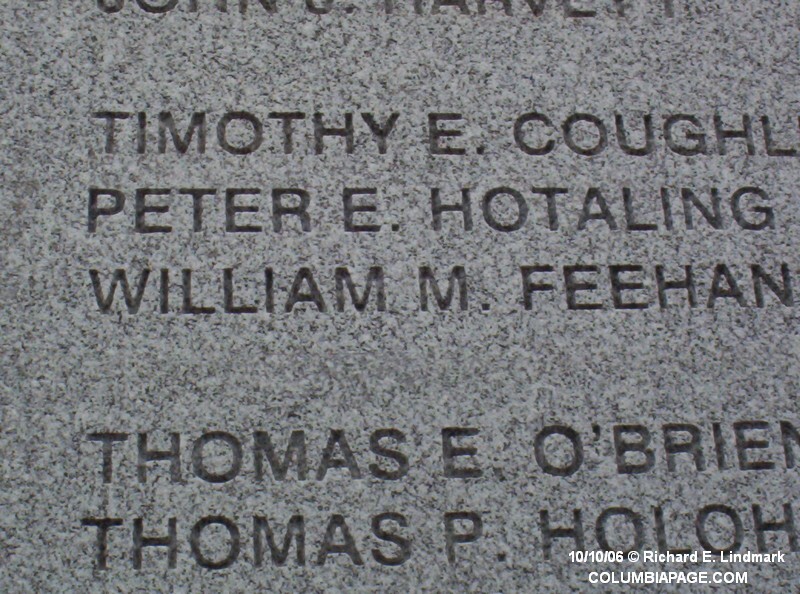 The name of Peter E. Hotaling from the Claverack A.B. 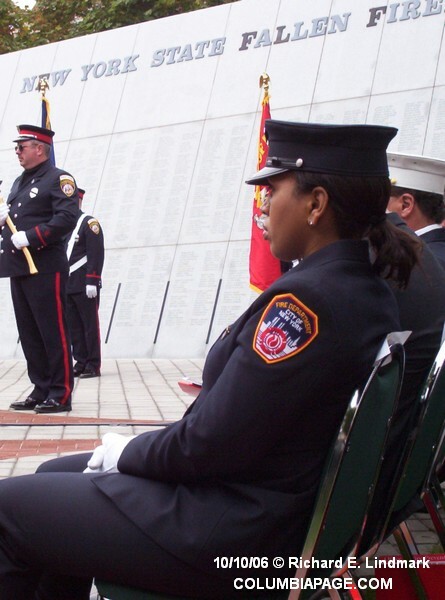 Shaw Fire Company was added. 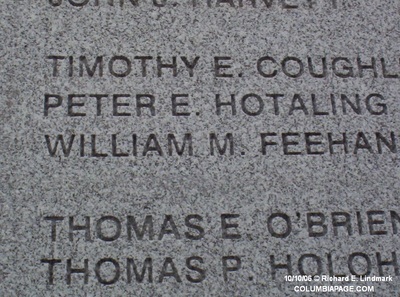 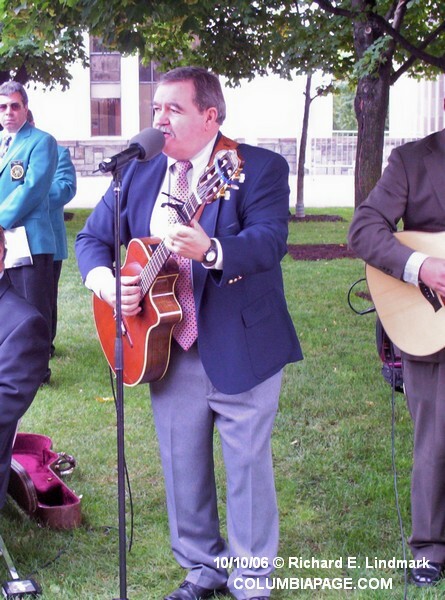 He died in the line of duty on October 4, 2005.